U.S. Attorney Preet Bharara seeks to recover $190 million in taxes, penalties and interest. Deutsche Bank allegedly set up three shell companies to avoid paying millions of dollars in federal taxes, according to a lawsuit filed Monday by the top federal prosecutor in Manhattan. 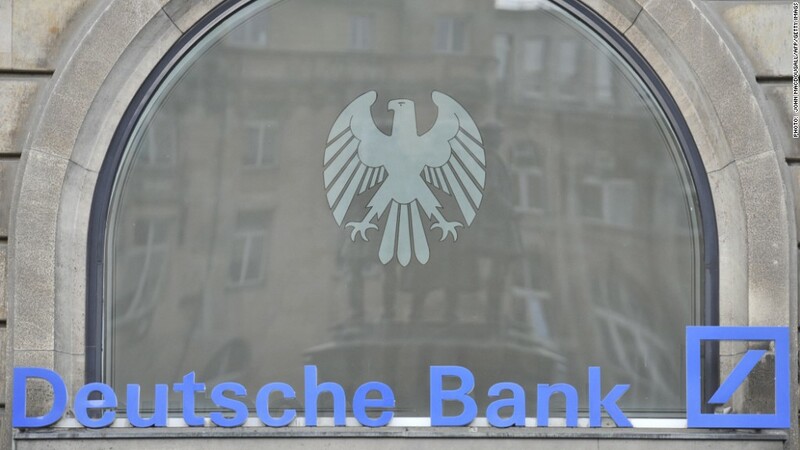 Deutsche Bank (DB) allegedly orchestrated the tax scheme in the spring of 2000. The bank thought it had put this issue behind it a long time ago. A spokeswoman at Deutsche Bank said that the IRS "abandoned their theory" that Deutsche Bank was liable for these taxes in 2009. "While it is not clear to us why we are being pursued again for the same taxes, we plan to again defend vigorously against these claims," she said. Wells Fargo (WFC) is also named in the suit in its capacity as a trustee for one of the shell companies.